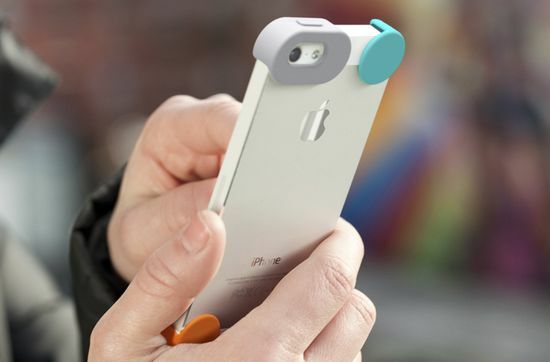 Mobile phone case may protect your Smartphone, but there is no point in hiding your iPhone within a case, for cases simply mars the looks of your stylish mobile handset. 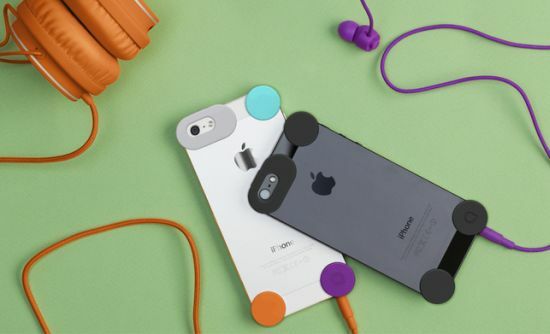 Addressing the issue, here is a minimal, unique accessory called the “Dots” that protects your iPhone 5 without interfering with the looks of your mobile phone. 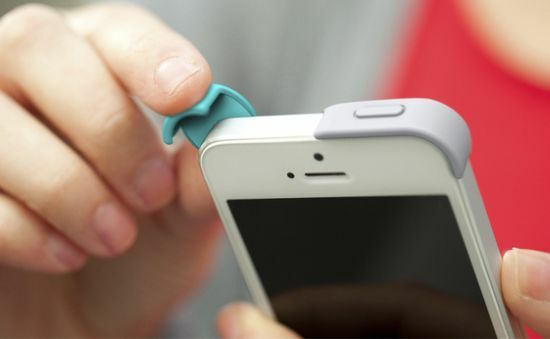 Essentially a set of corner guards, the new Smartphone accessory lets your iPhone be itself, other than protecting it from scratches and bumps. 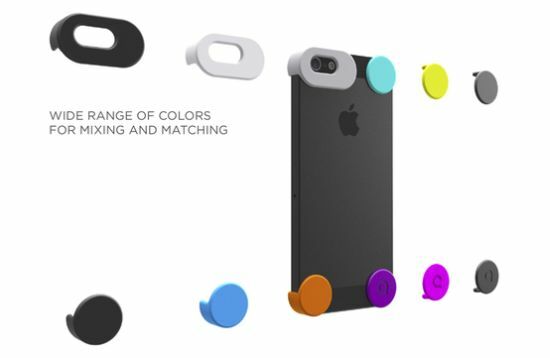 Made using Polycarbonate, the dots elegantly sticks to the corners of your iPhone with gel adhesive to safeguard your iPhone and that too without leaving any mark or tainting the body. Measuring 18mm in diameter, the Dots are available in a wide range of colors for mixing and matching according to your needs and style.